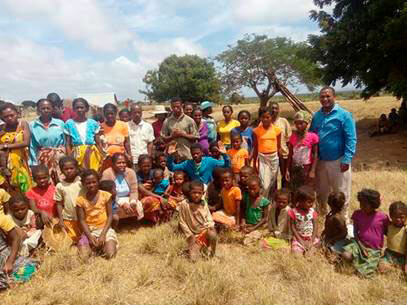 Working alongside local leaders, the strategy of reaching the people and tribes in the southern Madagascar region has started to gain momentum. Training pastors, planting churches and bringing fresh water to communities are key initiatives which are bringing health to transform these communities. Over 550 church planting leaders have been trained in the last two years. Often traveling a distance of over 50 kilometers, these leaders have started 25 new churches with plans emerging for several more in the coming months. 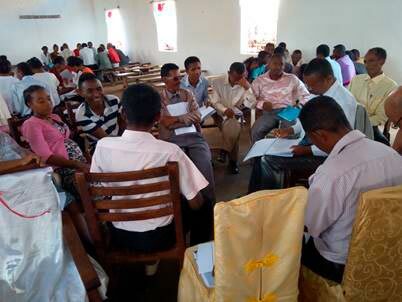 The Optivest Foundation is continuing to partner with DCPI and local leaders in Southern Madagascar and will engage in a new multi-year commitment in 2018.